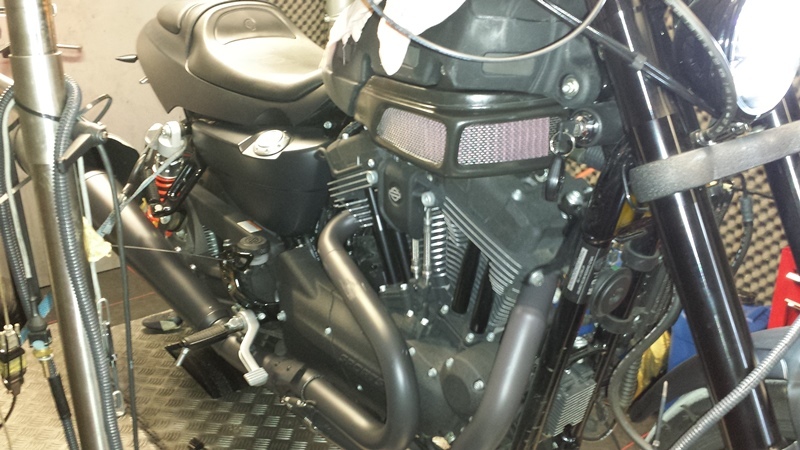 17-1-2018 - Tuning German XR1200X with Remus and our Twin Motorcycles HPA High Performance Airbox. First we make a stock Run for the customer. This bike has only 1555 KM on the ODO. 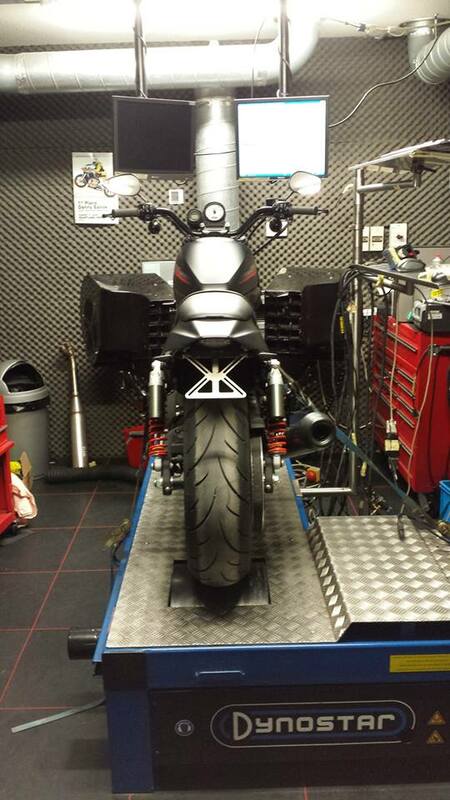 We are Tuning a German XR1200X with Remus and stock airbox. I made a baseline run today. Don't do this at home people don't put a different exhaust on your XR1200 without a canned Tune from us or a tailormade dyno tune from us. I will try to do my best and more to make this good for the customer. 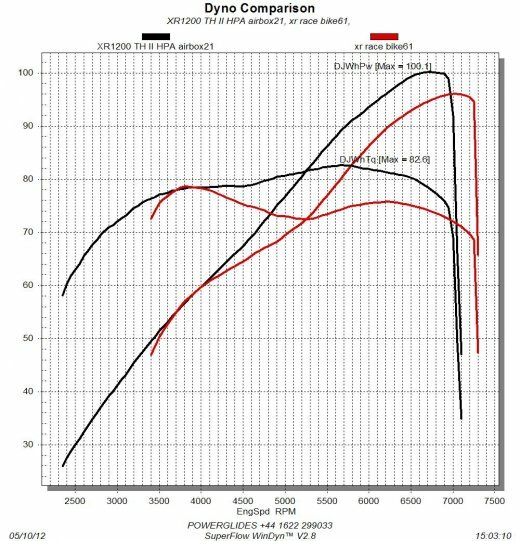 the bike made 63 RWHP and 78 NM of Torque. 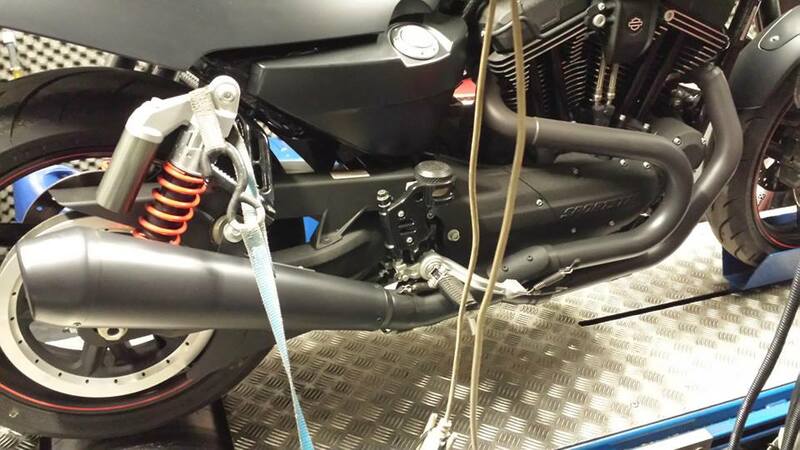 We will install our HPA airbox: https://www.twinmotorcycles.nl/webshop/artikel.asp?guid=YXHFSC&aid=4082&cid=0&s=hpa&a&aname=XR1200X_High_Performance_HPA_airbox_by_TM and i will squees every HP on 95 octane out of it that is in there, Bike go's off the dyno for a airbox swap. And the final results It's not very good and the engine is running very very lean. Id rather not make a baseline run here but i did. When I am ready, the tune is for free from us. You only need to buy the TTS Kit with cable, install the software on the CD run a update, load the tune and you are reay. 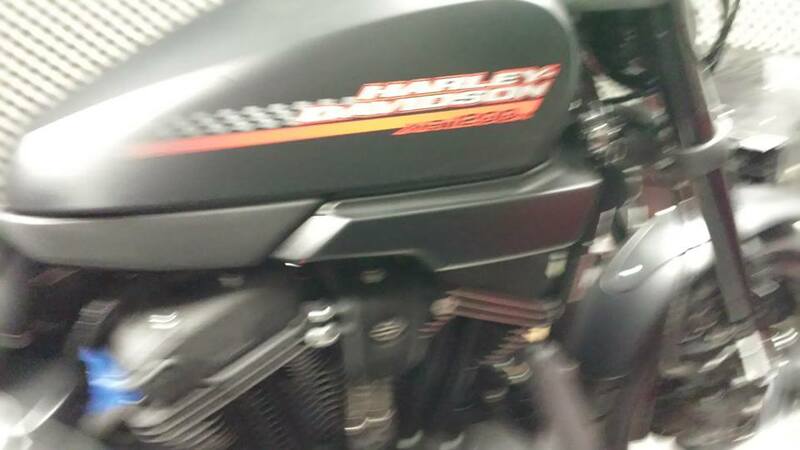 The bike will run so musch better we give a not good money back guarantee. Ok today i finished the bike for the customer. We mounted the HPA Airbox and made 2 maps for the customer remus HPA with db-killer and Remus HPA without db-killer. After 1,5 tank of gasoline i was finished the result was 93.1 HP and 106 NM of Torque on the Rear wheel. 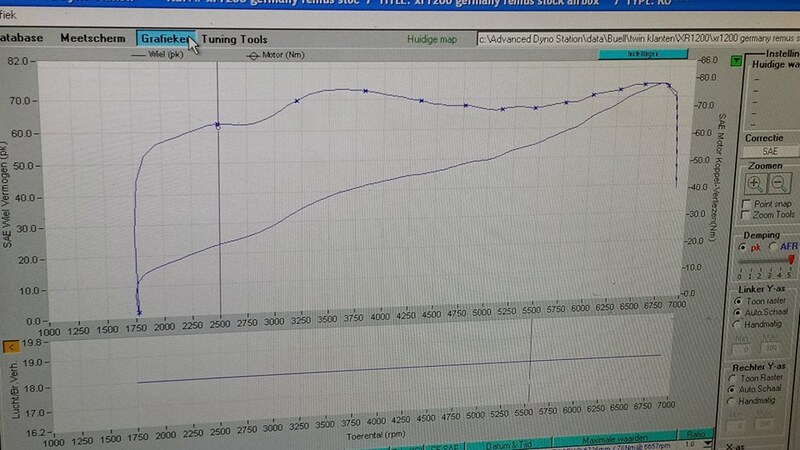 The stock run was 74.5 HP and 78 NM of Torque on the rear wheel. We gained 18.6 HP and 28 NM of Torque i personally Think that is really good. I am not a fan of the Remus but it has TUV and that's good. The difference is really Night and day. When you really wanne do a good upgrade combine the TTS kit With the HPA Airbox the gain is massive.